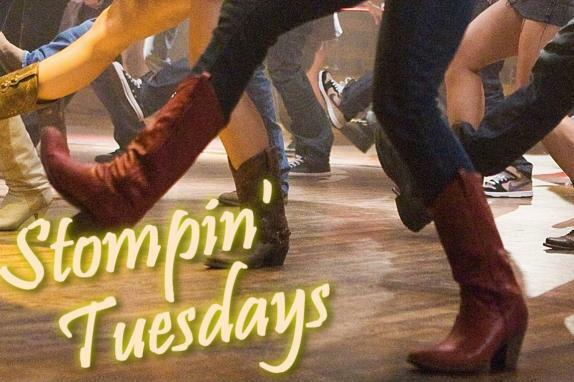 Tuesdays are now for stompin' at MacDowell's in Leesburg! 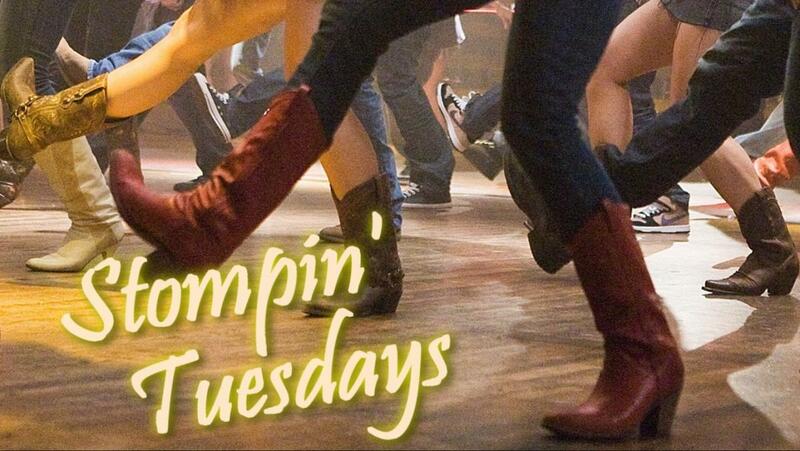 Line Dance lessons take place 6-7pm for beginners and 7-8pm for progressive instruction. Open Hall dance floor continues afterwards 'til end of the night. Hosted by DJ Alchemyst, we'll play a fun selection of dance music that you know and love. So put on your stompin' boots & join us!